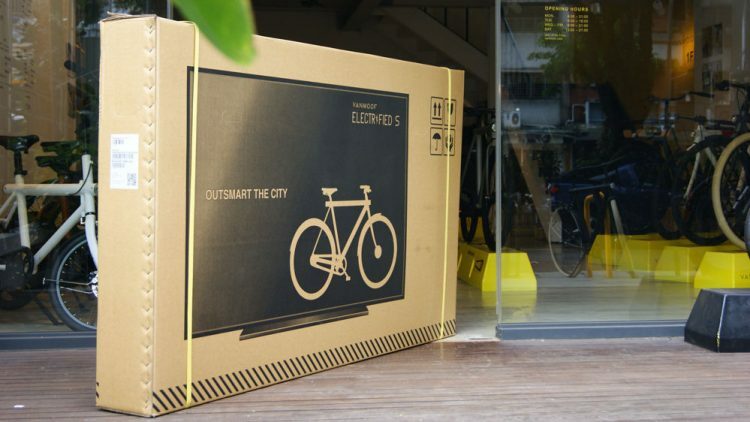 Dutch manufacturer VanMoof has come up with a very ingenious way of making sure that its products arrive safely to their customers – printing a flat screen TV on their delivery boxes instead of a bicycle. 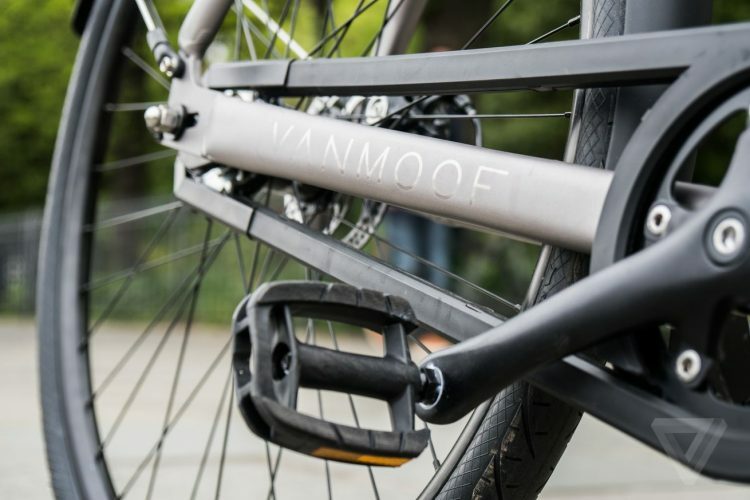 VanMoof plans to sell 90 percent of its bicycles online by 2020, but after seeing a considerable number of products getting damaged during deliveries and incurring serious losses, the company was left with two options – rethink its business plan or come up with an effective solution. Luckily, they managed to come up with something so brilliant that it’s bound to be copied by other companies that rely heavily on online sales. Believe it or not, simply printing a flat screen TV on the boxes worked wonders. In the US, where VanMoof faced most delivery issues, it went from having their whole Brooklyn store full of refurbished bikes that had to be sold with a discount to reducing its rate of damaged goods by 70 to 80 percent. 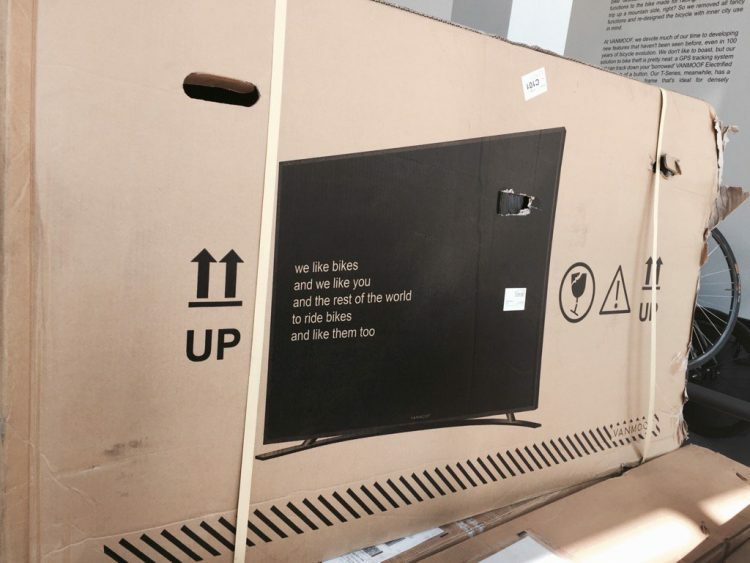 As news of VanMoof’s out-of-the box damage control tactic spread online, it received overwhelmingly positive feedback, with people describing the idea of printing TVs on bicycle delivery boxes as “genius” and “insanely clever”. Well played, VanMoof, well played!